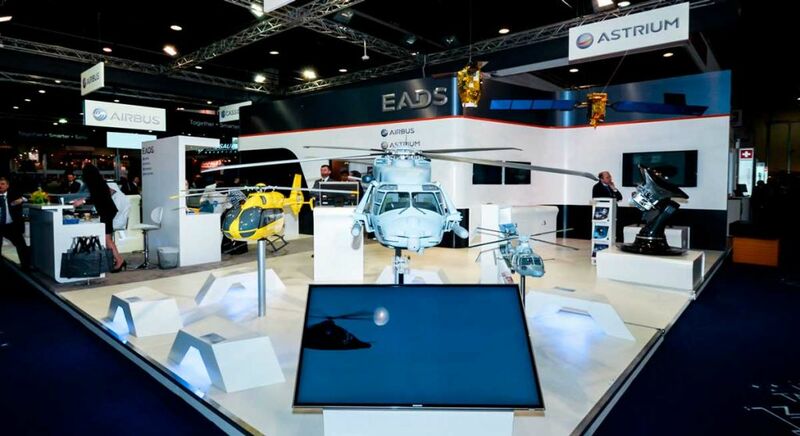 More than 1,300 defence firms and entities are expected to flock to Abu Dhabi next week, for the 14th edition of the International Defence Exhibition (Idex 2019) and the fifth edition of the Naval Defence Exhibition (Navdex 2019). 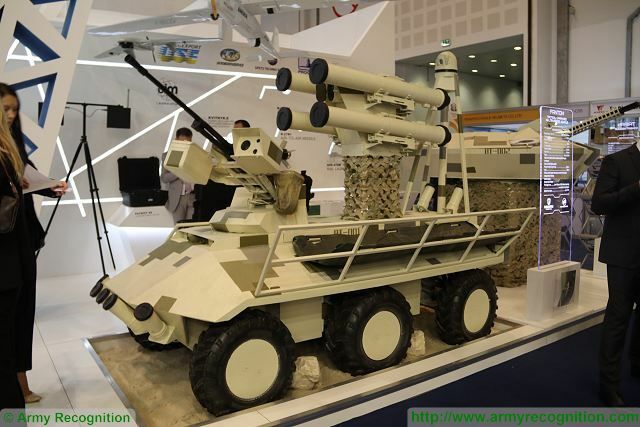 The largest specialised defence exhibition in the region is expected to generate signed partnerships that are greater than the nearly Dh20-billion deals that were produced in the previous edition, said organisers. 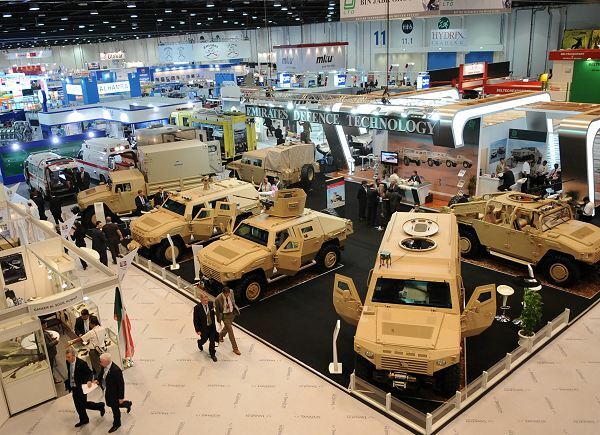 Idex and Navdex 2019 will run from February 17 to 21 at the Abu Dhabi National Exhibition Centre (Adnec). 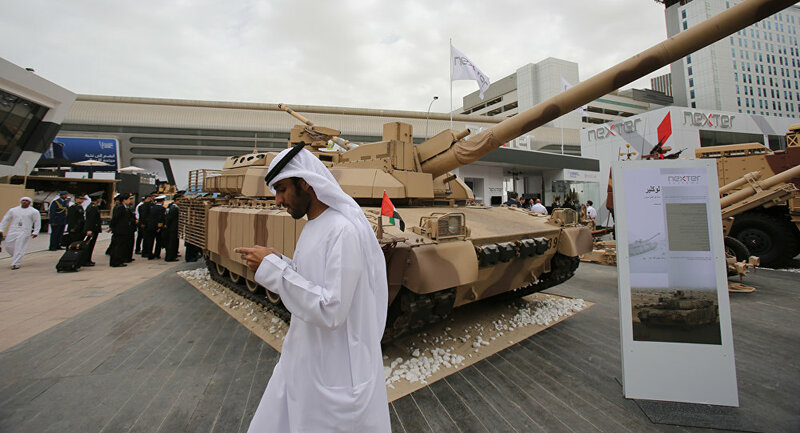 Celebrating its silver jubilee, this year’s exhibition is set to become the largest since Idex’s inception in 1993, with representatives from more than 60 countries attending, exhibiting or holding demonstrations. 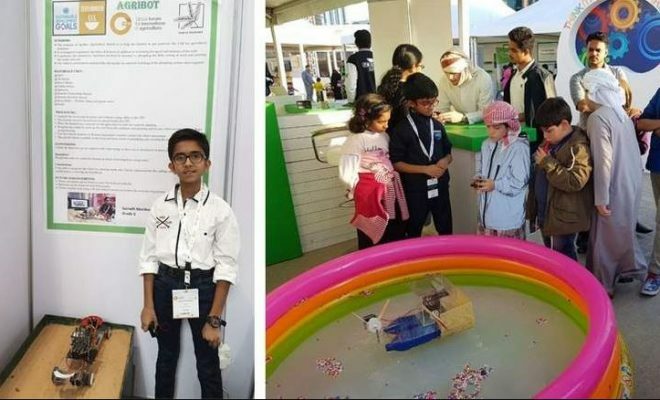 The five-day event, held under the patronage of the President, His Highness Sheikh Khalifa bin Zayed Al Nahyan, will see a six per cent increase in the number of participating companies, from 1,235 in 2017 to 1,310 this year. 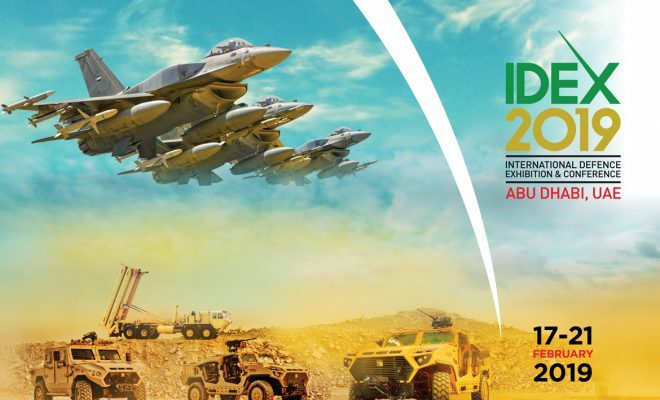 The International Defence Conference has this year been scheduled ahead of Idex, and will run from February 14 to 16 at the Emirates Palace Hotel. Set to convene about 1,200 experts, intellectuals and specialists – including defence ministers, chiefs of armies, representatives of diplomatic missions and military attachés – the conference will discuss topics related to technology, science, as well as the fourth industrial revolution (4IR), with a key focus on bolstering peace and security in the world. 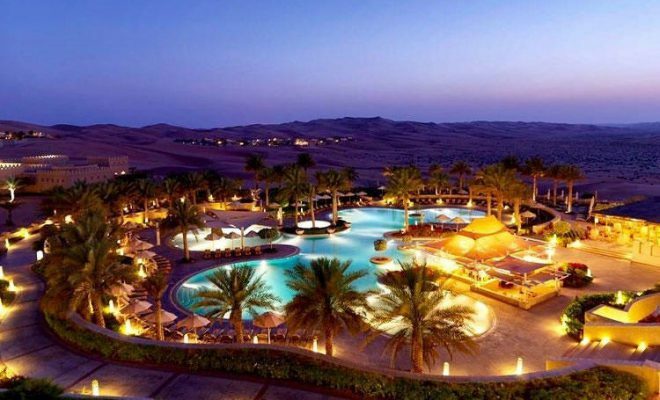 The UAE is the largest exhibitor this year, featuring 170 companies, followed by the US, France, Germany, Italy and Saudi Arabia.